Market adoption of new technologies is of concern to researchers, interested in creating economic value from their research, and attracting research. However, technology utility, by itself, is not sufficient to achieve commercial success. 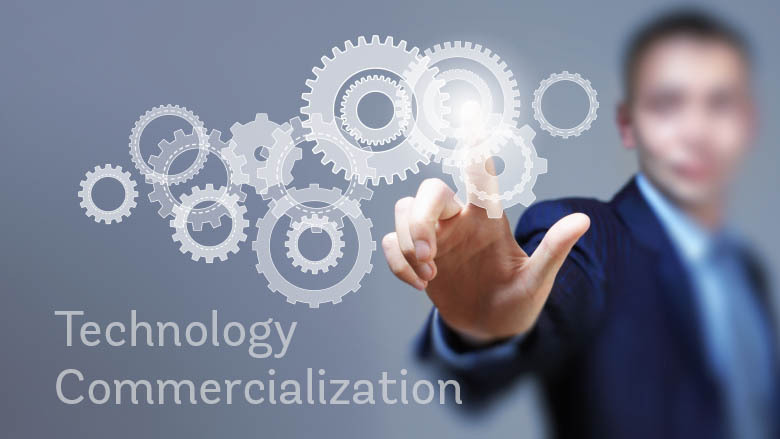 This course helps technologists understand the complex issues around enhancing the value proposition of novel technologies, and overcoming barriers to adoption through strategic partnerships or venture creation. I viewed youtube lectures for this course. 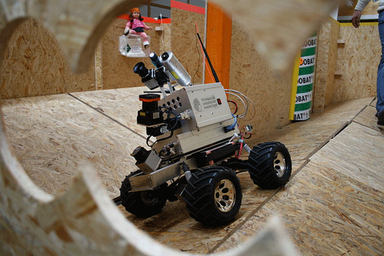 The lecture covered different topics and techniques in the context of environment modeling with mobile robots. Course covered techniques such as SLAM with the family of Kalman filters, information filters, particle filters. Furthermore graph-based approaches, least-squares error minimization, techniques for place recognition and appearance-based mapping, and data association were investigated. The exercises and homework assignments also covered practical hands-on experience with mapping techniques, as basic implementations were a part of the homework assignments. This course was a reading course which involved reading the existing literature on Convolutional Neural Networks being used by the Computer Vision Research community in most of the areas of vision. Most of the papers pertaining to the field of CNNs were read and discussed biweekly (twice a week) 4 papers per week and an extensive literature survey of CNNs being used for a specific topic was done towards the end of the course. 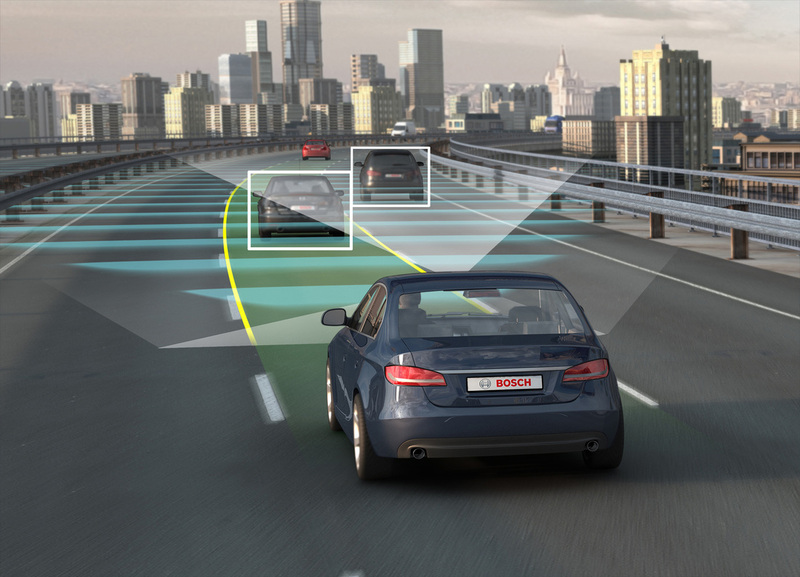 Download slides for Ethics for Autonomous Driving, click here. Camera Geometry, Lighting, Image Formation. Segmentation, Grouping and Model Fitting. Visual Motion and Optical Flow. 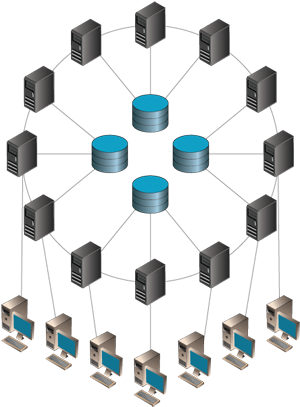 Data mining or knowledge discovery from databases (KDD) is one of the most active areas of research in databases. It is at the intersection of database systems, statistics, AI/machine learning, and data visualization. In this course, we will introduce the concepts of data mining and present data mining algorithms and applications. Topics include association rule mining, sequential pattern mining, classification models, and clustering. This course is intended as a follow-on from a first course on Artificial Intelligence. Whereas such first courses focus on the important foundations of AI, such a Knowledge Representation or Reasoning, this course will examine how these separate foundational elements can be integrated into real systems. This will be accomplished by detailing some general overall concepts that form the basis of intelligent systems in the real world, and then presenting a number of in-depth cases studies of a variety of systems from several applications domains. The embodiment of intelligence may be in a physical system (such as a robot) or a software system (such as in game-playing) but in both cases, the goal is to interact with, and solve a problem in, the real world.